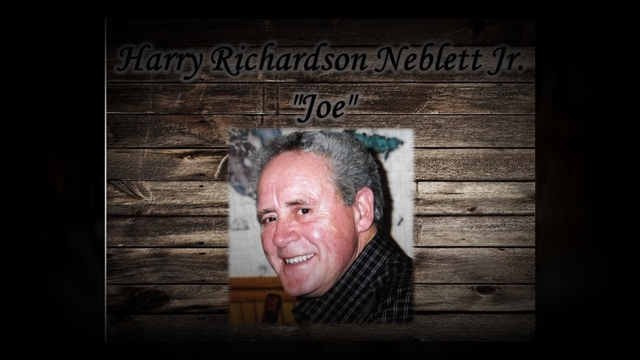 Harry Richardson "Joe" Neblett Jr. 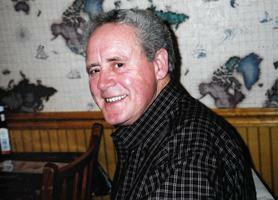 Provide comfort for the family of Harry Neblett with a meaningful gesture of sympathy. Harry R. Neblett, Jr. age 80 of Clarksville, passed away Monday, January 1, 2019 surrounded by his family. A Celebration of his life will be held 1 p.m. Saturday, January 5, 2019 at McReynolds-Nave & Larson Chapel with Keith Godsave officiating. Burial will be in Salem Cemetery. Visitation will be 4-7 p.m. Friday, January 4, 2019 and Saturday from 12 p.m. until the hour of the service at the funeral home. Harry was born January 9, 1938 in Montgomery County, TN son of the late Harry R. Neblett, Sr. and Marie Shelby Neblett. Harry was a Methodist. He was an avid hunter and outdoorsman, and loved his family. He retired from Civil Service Ft. Campbell, Ky.
Harry is survived by his wife of 60 years, Betty Lee Neblett; daughters, Sondra Neblett (Terry) Shields, Karen Neblett (Gene) Smith; grandchildren; Eric Shields, Clifton (Rachel) Smith and Jenna Smith; great grandchildren; Jace, Paige and Kade Shields, Archie and Shelby Smith; brother, Paul Neblett; sisters, Diane Baird and Joyce Decker. 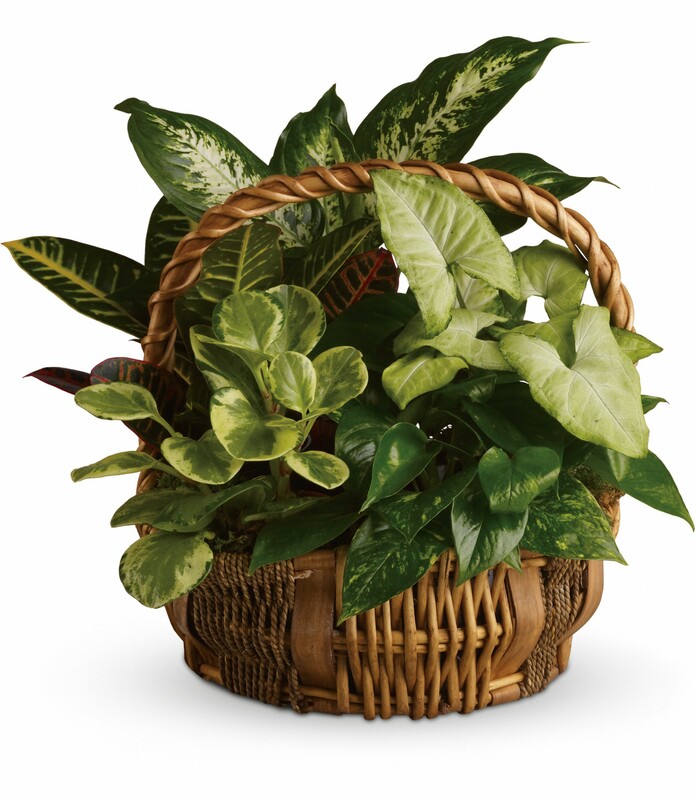 Pallbearers will be; Eric Shields, Clifton Smith, Eddie Sinks, Patrick Decker, David Goder, and Brian McIntyre. Honorary Pallbearers will be; Robert Lee, David Lee, Paul Neblett, and Mark Neblett. 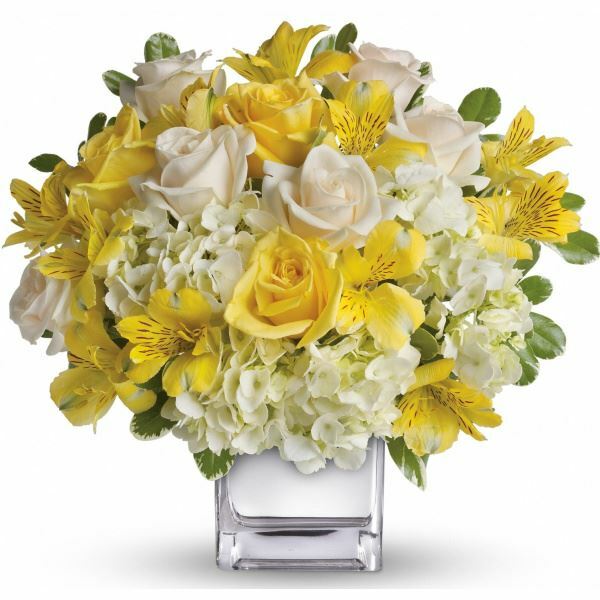 To send flowers in memory of Harry Richardson "Joe" Neblett Jr., please visit our Heartfelt Sympathies Store. 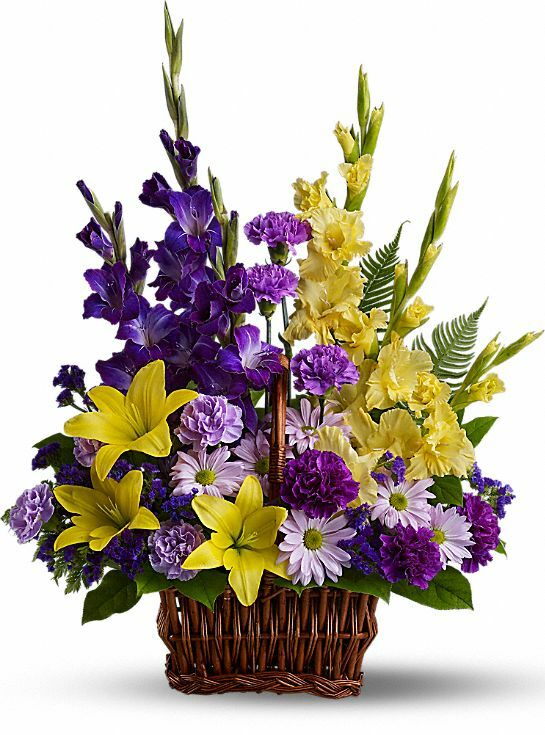 Jace, Paige and Kade, Doug and Sherry, and others have sent flowers to the family of Harry Richardson "Joe" Neblett Jr..
Memaw, we have had the best times and many great memories with you and Grandaddy Joe. We miss him very much. We love you and him. Jace, Paige and Kade purchased flowers for the family of Harry Neblett. So sorry Sondra , Terry and family. Doug and Sherry purchased flowers for the family of Harry Neblett. Linda and Jim Slattery purchased flowers for the family of Harry Neblett. Joe- thank you for so many lifetime lasting memories. Condolences to Diane, Paul, Joyce, and the rest of this wonderful family. 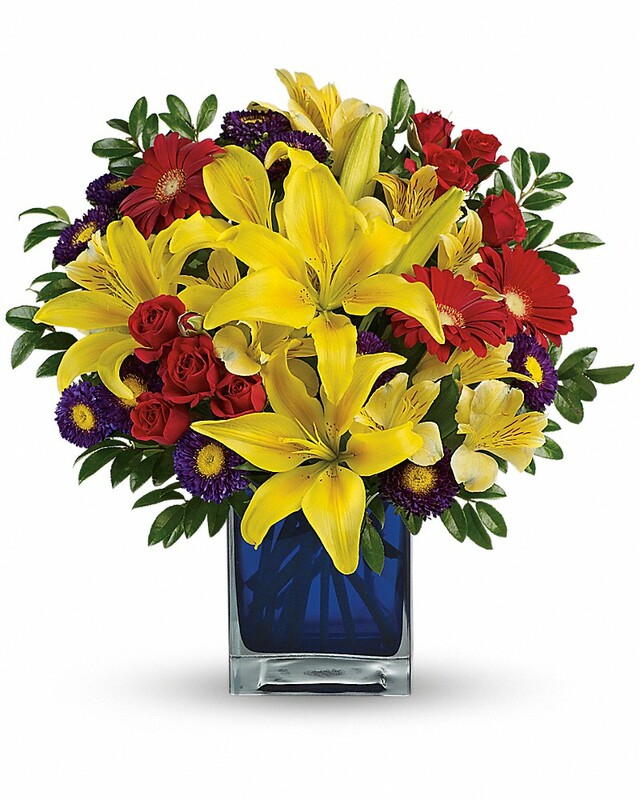 Chris Baird, Kelley McDaniel, & Wes Baird purchased flowers for the family of Harry Neblett.